For information on docks and slips on the Waterfront, click here. The stunning waterfront in Washington’s historic downtown is the jewel in our crown. On the waterfront you can see boats from near and far, the NC Estuarium, a children’s park, and a boardwalk for quiet enjoyment. 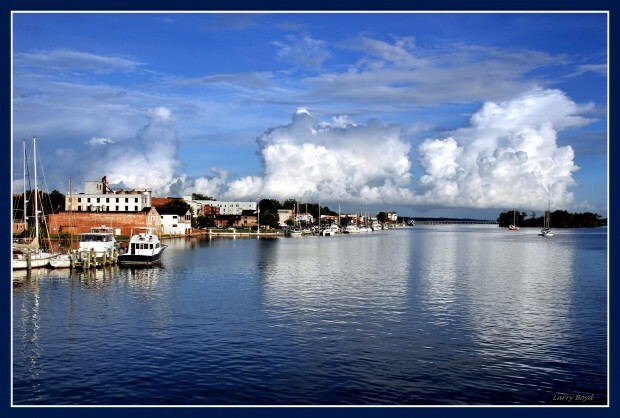 For nature lovers, the waterfront boasts a variety of wildlife in their natural habitats, the Tar and Pamlico Rivers. Fishermen flock to the area, so if you’re lucky you just might hear a fish tale or two. As one of the gathering spots in Washington, the waterfront takes on a life of its own during large annual festivals like the Summer Festival and Smoke on the Water. 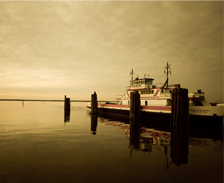 We’re also proud to offer fishing reports from fishermen who are experts at fishing the waters of the Pamlico. Click here to read what’s biting in the Little Washington area.